Have you ever wondered what it takes to turn a playful puppy into a responsible working Guide Dog? 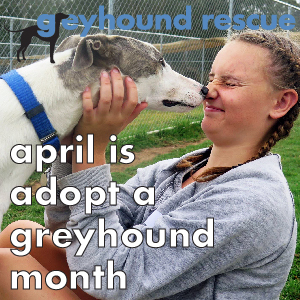 You can come and find out at the 2016 Wet Nose Day in Sydney. This FREE event hosted by Guide Dogs NSW/ACT is the one day of the year when the entire Guide Dog experience is brought to you! Wet Nose Day aims to give the public a rare insight into what's involved in the more than $35,000 process of breeding, raising and training a puppy to become a Guide Dog. If you're a dog lover, Guide Dogs supporter, or just looking for a family-friendly day out, you can come along and enjoy the fun-filled activities of the day. Get a photo with Gulliver, the world's largest Guide Dog. With demand for Guide Dogs growing, Wet Nose Day also aims to encourage Sydneysiders to consider volunteering to become Guide Dogs NSW/ACT Puppy raisers. Puppy raising volunteers care for a Guide Dog puppy for a year - from when it's 8 weeks old to 14-months old, playing an invaluable role in preparing it for its potential career as a Guide Dog. "As well as providing lots of love and cuddles, a puppy raiser's job is to introduce their pup to the sights, sounds and smells it is likely to encounter as a Guide Dog. 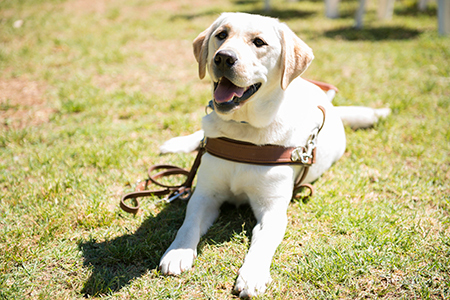 Integral to this is teaching the pup social skills and basic obedience", said Karen Hayer, Guide Dogs NSW/ACT's Puppy Breeding and Raising Manager. "We're incredibly grareful for the dedication of our wonderful volunteer Puppy Raisers - their generosity turns other people's dreams into a reality." There are an estimated 300,000 Australians with uncorrectable vision loss, 100,000 of whom live in the ACT and NSW. Sadly, these figures are predicted to increase by more than 50% by 2030. Please feel free to invite your family and friends along and let them share in the puppy love at this "pawsome" event. Dogs are allowed on leash at the Western Sydney Parklands.